This section contains larger architrave sizes machined with big, elaborate designs, proportionate to a larger board size. 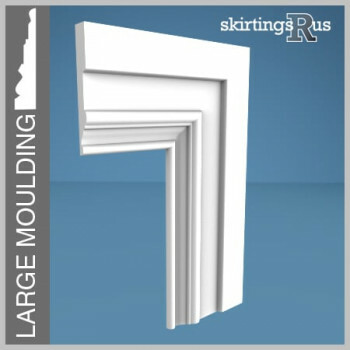 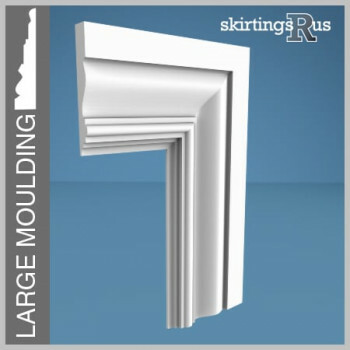 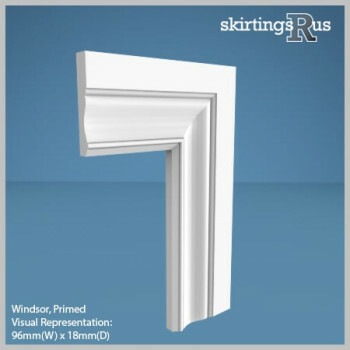 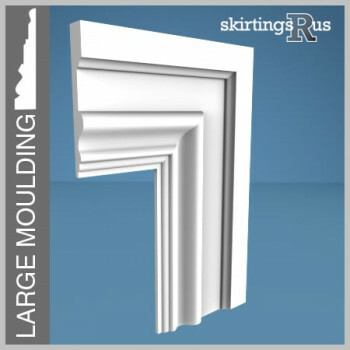 Today a standard architrave width would typically be 69mm/3", with the moulding taking up perhaps 50mm/2" of that size, however this has not always been the case. 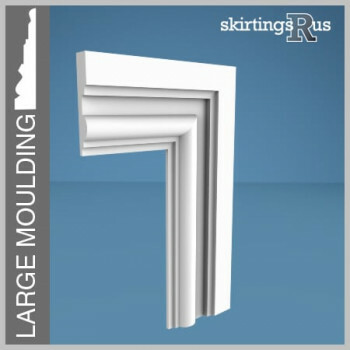 Period properties may contain far wider architraves up to 121mm/5" in width, with a far larger, elaborate shapes machined into them. 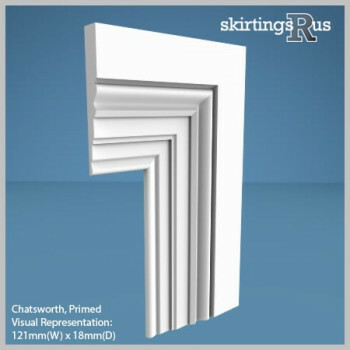 Some times this may be made up of 2 pieces. 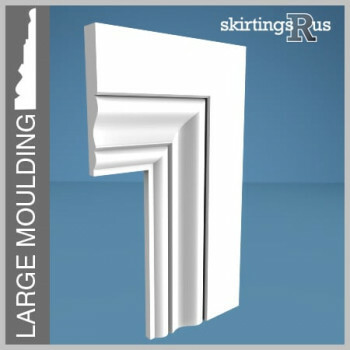 This section brings together larger designs suited for use on wider architraves without having to use 2 pieces.